My name is Nathan, I'm a student at Gaelchloiste an chláir in County Clare. I live with a family of 10 and I spend my pastime playing guitar and meeting up with friends. Living with a big family can be loud and frustrating at times, but I do enjoy the company. 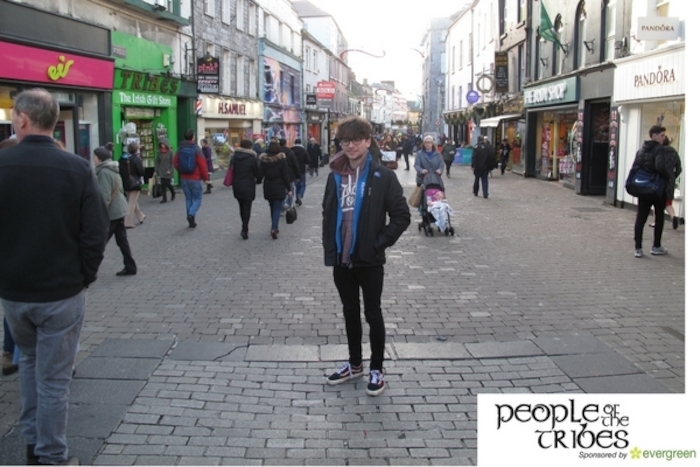 Over the past week, i've been here in Galway doing work experience at the Galway Advertiser and enjoyed my time here. As overcrowded as Galway may be sometimes, it's like a second home to me on the fact that many of my siblings came to live here for a while. The music and the community is normally why I love spending my time in this county and My dream is to become apart of the Galway tribe and I'm going to keep pursuing that until I'm here. This county makes the somewhat scary world not so bad.